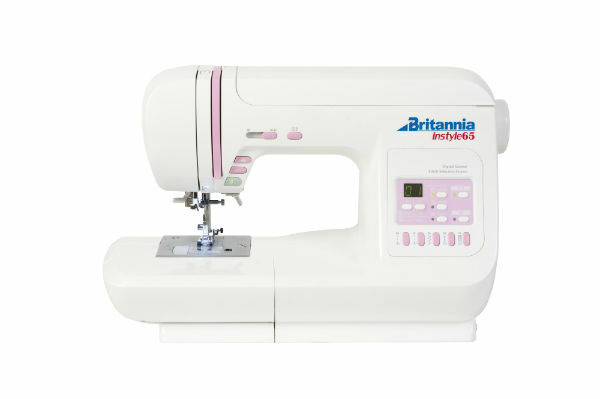 Bring your Britannia sewing machine and learn its full potential using the feet that come with your sewing machine. This class will show you how to use the overlock foot, 1-Step Buttonhole foot, blind-hem foot and zipper foot on a selection of different fabrics. Franklins will supply the selection of fabric and thread needed for the class.